Both passive and active RFID are used frequently in real-time location systems (RTLS). While they are used to perform a similar function, they use very different technology. Passive RFID systems use a high-power, low-frequency actuator to radiate energy toward a tag. The tag absorbs the energy and radiates back a coded message to the actuator at a higher frequency and lower power. 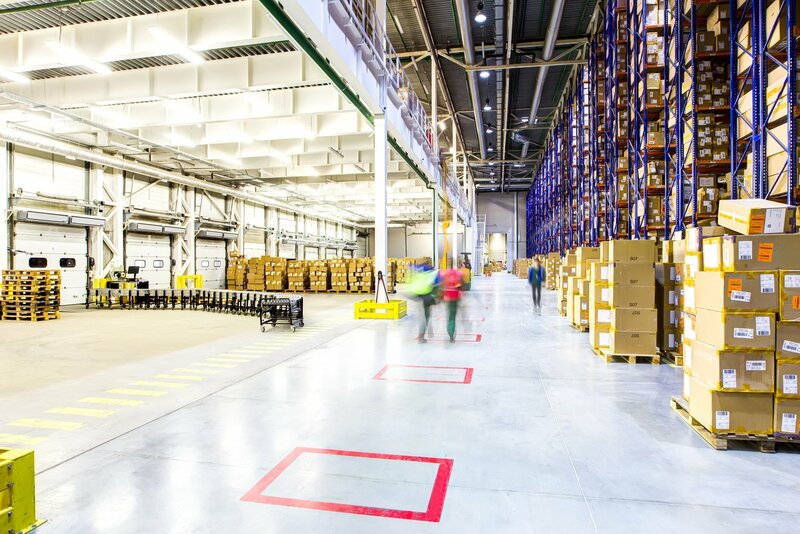 Active RFID systems, on the other hand, use battery-powered tags that beacon or connect to various access points throughout an area (like a building) and transfer data to the cloud. If you choose a passive RFID system, you'll need to consider the RFID reader cost, in addition to the costs of cabling and antennas. For example, an Impinj Speedway reader could run around $1,000, and when additional reader and cabling costs are considered, your passive RFID system could total at $3,000 per reader in a manufacturing setting. To get the location granularity you require, you’ll likely need a dense network of these readers—so budget accordingly. Keep in mind that you also typically have to run power over Ethernet (POE) to passive RFID devices (which can add to your equipment costs). The equipment needed for active RFID is significantly less expensive than passive RFID, as the equipment isn't as powerful or technologically sophisticated. In fact, it's a safe bet your active RFID equipment will be roughly 10 times less expensive than the equipment you’d need for passive RFID. Passive RFID installation must be done by an expert who is well-versed in tuning the equipment, directing the antennas, running the necessary connectivity tests, etc. For all of these reasons, the installation of passive RFID is significant. On the other hand, many active RFID systems like AirFinder can be installed by a member of your IT team in as little as one day, making the process simpler and much less cost-prohibitive. 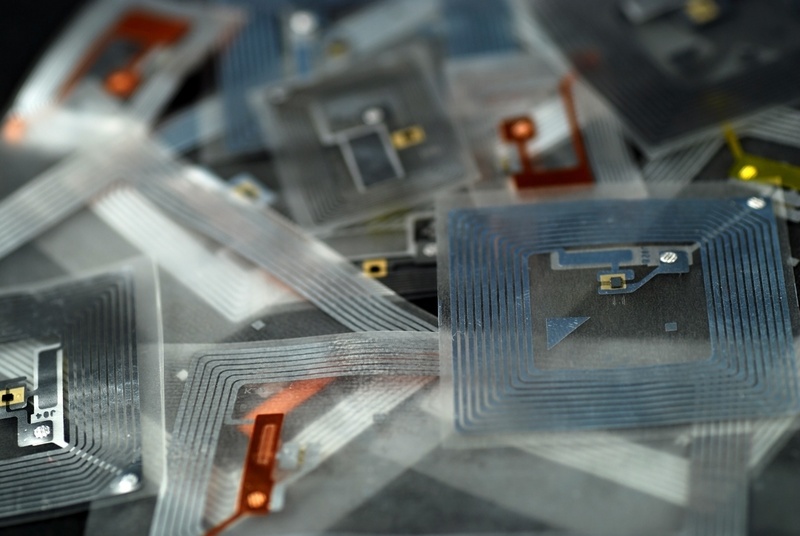 One of the primary benefits of passive RFID is the low cost of tags. The majority of passive RFID tag costs only cost cents on the dollar. Keep in mind that if you need to tag a metal object, the tags will be slightly more expensive because regular passive RFID tags won't perform appropriately. Tags are one of the few items that cost more for active RFID. While active RFID tags are still less expensive than the tags used for alternative technologies like WiFi and ultra wide-band (UWB), you can expect to pay up to (or more than) 100 times more for an active RFID tag than a passive RFID tag, as many are between $5 and $15 each. Both passive and active RFID readings aren't valuable without asset management software—and this kind of software can run you a pretty penny. Take a look at this article for a breakdown of what capabilities to look for in real time location system (RTLS) software. While active RFID licensing costs are typically bundled with the software, passive RFID technologies often require ongoing licensing costs that go toward support and software upgrades. These can be quite expensive, so be sure to account for this cost before you select a passive RFID technology. Passive readers are more complex than active readers due to their extensive cabling, antennas, etc. And because the passive readers are fairly large, they’re at greater risk of being snagged or bumped, which could lead to costly maintenance issues over time. Active RFID systems are less complex, but their tags do include batteries. This means the tags will need to be maintained every several months to every few years, depending on their life expectancy. 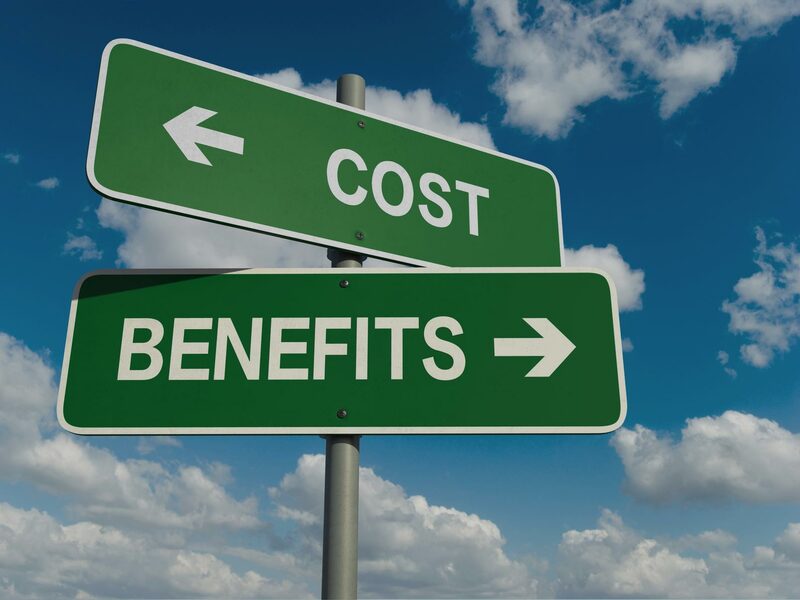 If you choose to purchase an active or passive RFID solution from an integrator, you’ll likely pay a premium over what you would pay going directly to the technology solution provider. That said, integrators often have teams of experts available to help you select the best technology to fit your problem, which could make the additional expense worth it. Learn more about one cost-effective, proven active RFID solution. If you would like some additional information about AirFinder, and how other organizations have saved by switching to from more costly RFID or RTLS systems, feel free to contact us. We’ll be happy to help you during your research and planning. ← WiFi Location Tracking: Is It The Right Technology For Your Application?